To be honest I can still barely believe it, but here we go: my song “High / Low (So rockt das Leben)”, as well as an interview with me will air on Tuesday, 3rd October on Radio 88.6 at around 17:00-17:30! 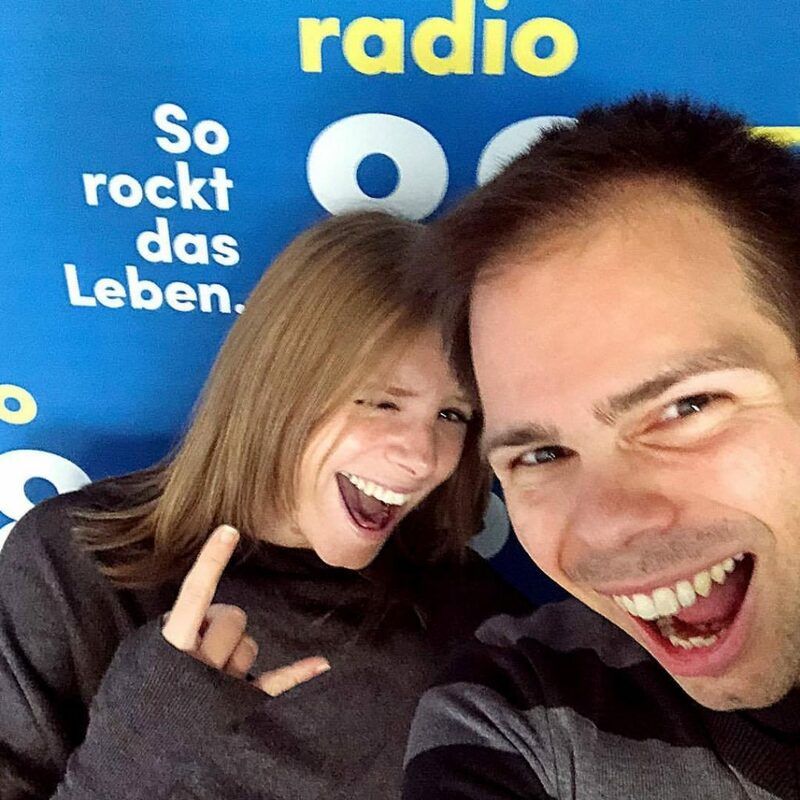 I’ve been selected as one of the finalists for their “So rockt das Leben” contest! The first time you get proper radio airplay is always a special one! I’m am super excited to hear my song play on Radio 88.6! WOOOOP!